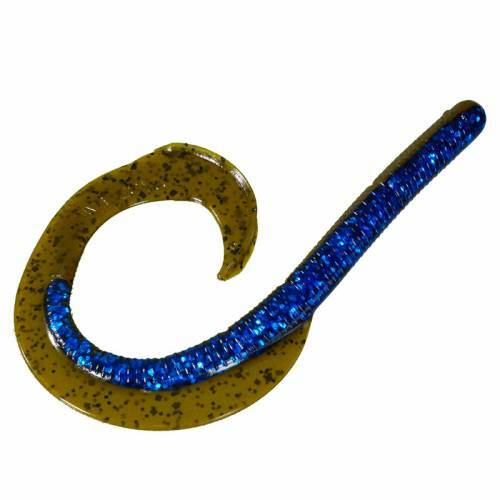 Strike King Rage Tail Anaconda - 10" Okeechobee Craw. Replace your ordinary big worms with this big & bulky anaconda softbait. Designd to displace water and entice strikes with its lifelike appearance and movements. 6 per package.